Wayne Trakas-Lawlor, Croydon’s new mayor. 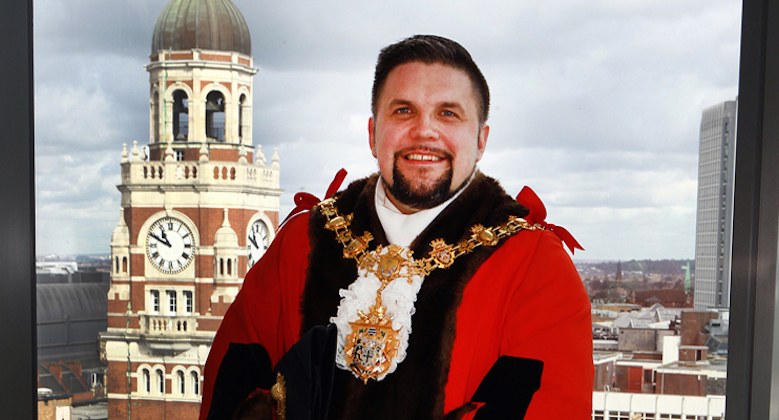 Croydon Coucil has appointed its first openly gay mayor. Wayne Trakas-Lawlor was elected earlier this week with veteran councillor Toni Letts as his deputy. Croydon born and bred, Lawlor grew up in Waddon, went to Regina Coeli Catholic Primary School in South Croydon and John Fisher School in Purley. The new mayor has been a Labour councillor for South Norwood since 2010 and has also served as deputy shadow cabinet member for culture, libraries and sport, and as deputy cabinet member for economic development. In his acceptance speech he talked about his wish to develop and support the business community. “I want [the business community’s] clients, and their clients, to invest in Croydon. I want to see more jobs and more training opportunities for everyone,” he said. 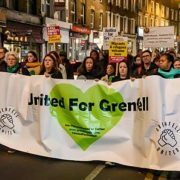 Three local charities; Croydon Commitment, The British Home and the Stanley People’s Initiative, will have the new mayor’s support in his upcoming year of office. Melinda Ashford from Croydon Commitment said: “Being recognised as one of the mayor’s charities will certainly help to raise our profile in Croydon. “His theme this year is business, arts and culture and I think Croydon Commitment will really help to get the business community involved in his mayoral year. Lawlor took to Twitter after accepting his new role in the council chamber and declared that history has been made. 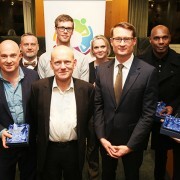 V grateful to everyone who came to my Mayor-making tonight. You made it very special & memorable for us. Together we made history tonight!